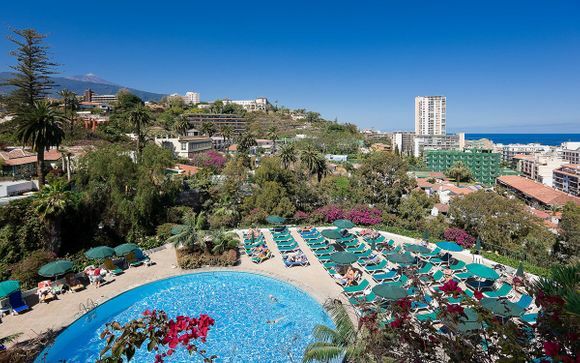 Last minute deals to Gran Canaria up to -70% off To take advantage of these offers, join now for free! 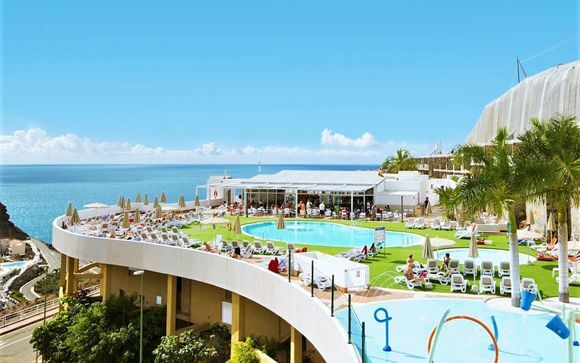 Find great deals to Gran Canaria online with Voyage Prive; explore this magnificent island and experience its long, expansive beaches and beautifully hot climate, with something on offer for everyone. 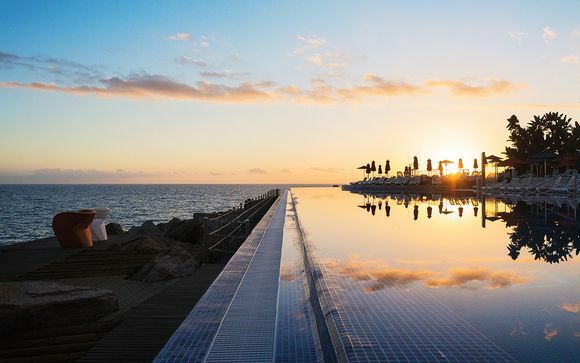 It would be foolish not to mention Gran Canaria's main attraction: its expansive coastlines, with some of the most beautiful beaches you'll ever see. The south of the island plays host to exquisite beach reserves with incredible natural features. 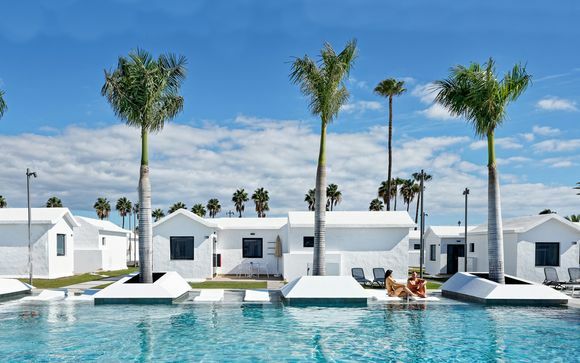 The beaches of Maspalomas, Playa del Inglés and Meloneras are rich with enormous sand dunes, palms and balmy ponds while also providing visitors with excellent restaurants, cafes and shops and the opportunity to partake in whichever water sport takes your fancy. The dramatic coastlines of the north of the island are really breathtaking and entirely different to those in the south, with rocky formations and sea stacks such as the El Dedo de Dios. The beaches in Sardina del Norte have a fast changing tide which can sometime disguise the beach as a harbour. Sitting alongside traditional Canarian houses in the cliff edge, these beaches are both tranquil and luxurious. 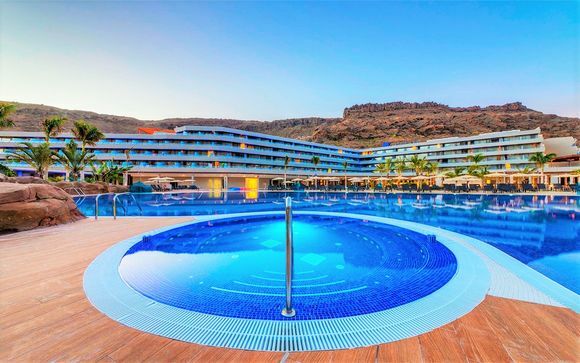 If you're looking for something different to just beaches and bars for your last minute holidays to Gran Canaria, the island will not disappoint. 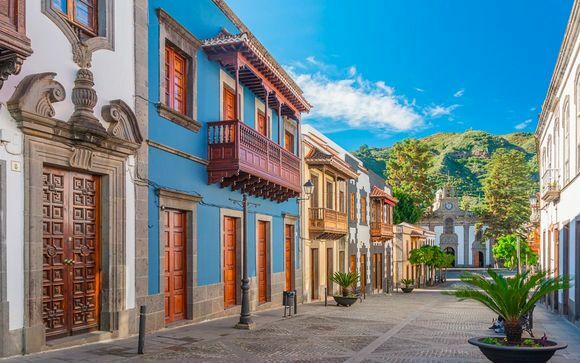 A third of Gran Canaria is protected as a UNESCO Biosphere reserve, conserving its changing and diverse landscapes for nature lovers, hikers and walkers. The Tejeda Caldera, once described as "a petrified storm" by the Spanish philosopher and writer Miguel de Unamuno, drains the rainwater and allows for the island's lush and green fauna. Hikers and walkers will be amazed by the mountainous and moon-like landscapes of Roque Nublo, where tall, volcanic rocks sit alongside the lush vegetations of pinewood, scotch broom and sage. The Roque Bentayga visitors' centre, on the foot of Roque Bentayga, combines archeological knowledge with historical information of the island's pre-Spanish inhabitants, making it the perfect location for history buffs, as well as walkers. 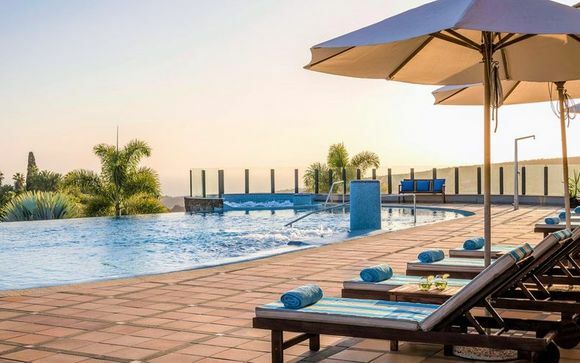 Whether you're looking for vibrant and lively last minute holidays with entertainment and culture, tranquil and relaxing days on the beach or a trip packed with adventure, last minute holidays to Gran Canaria needn't feel last minute. 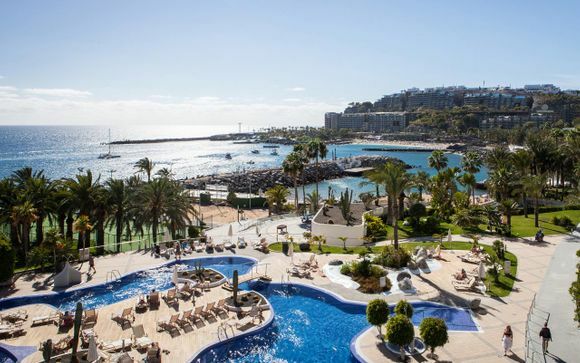 Gran Canaria is an island with much to offer and, combined with our exclusive handpicked deals, you can rest assured, knowing your last minute holiday will be one to truly remember.